Attention FNL coaches, please complete the background screening on the link below or under the Coaches Corner link above. ALL coaches are required to be background screened for FNL games/practices. 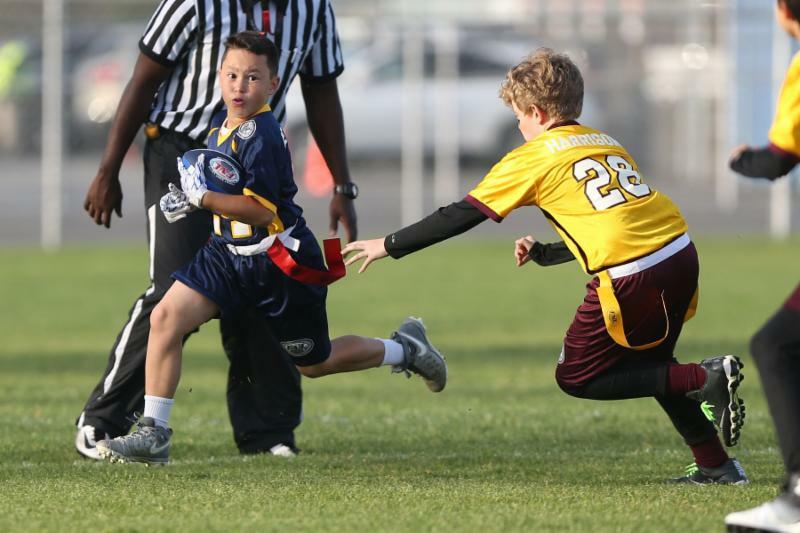 Newport-Mesa Friday Night Lights Spring 2019 Registration Is Now Open - Just Click The Link Below To Get Started! PLEASE NOTE: SPRING 2019 REGISTRATION IS NOW OPEN FOR ANY BOY OR GIRL GRADES K-8TH - NO EXPERIENCE REQUIRED - LOTS OF FUN FOR THE PLAYERS AND FAMILIES! Congrats to our very own 7/8th Grade Philadelphia Eagles and Coach Delaney for earning runner-up in the Tournament Of Champions 6/2 in Los Alamitos! They, along with all of the other Newport-Mesa teams represented well in the TOC! The SPRING 2019 Season Registration Is Now Open - Just Click on the link above or on the Registration tab! PRACTICES BEGIN - TBD FOR SPRING 2019 (1x / Week) Likely last week in March! THE BEST YOUTH SPORTS GAME IN THE WORLD! ©2019 Friday Night Lights-Newport Mesa / SportsEngine. All Rights Reserved.